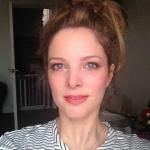 Londoner, explorer, coffee addict, art lover and foodie. I love to travel to new and interesting places and was lucky enough to spend part of my childhood in India. I have recently become a mother, so my experience of my own area and the places I visit has changed somewhat. I am determined to instil in my daughter an appreciation for her surroundings both at home and abroad. 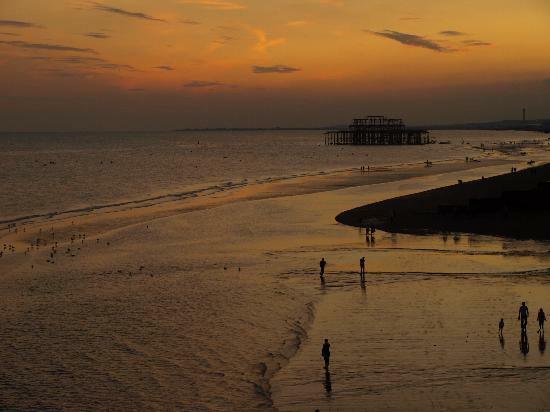 Brighton is a beautiful small city, ideal for a romantic weekend away. 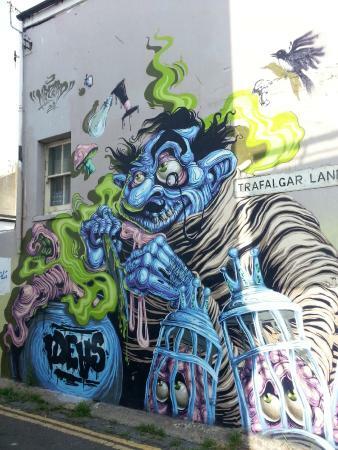 It has so much to see and do to put you in the mood for love, and is a great place to explore on foot while soaking in the independent, creative flavour of the city, and enjoying the sea air. As Brighton is by the sea, it's rather windy, and some streets act as wind tunnels so expect your hair to be blown about a fair bit! The hop on hop off bus services are great if you want to cover more ground in one day - even locals use them. 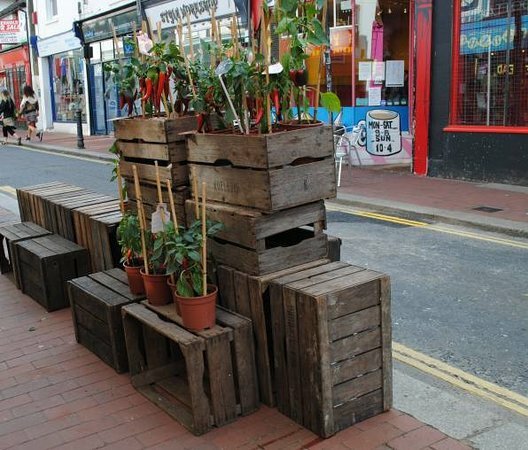 My recommended mode of transport around Brighton is on foot, that way you get to discover more hidden gems along the way. 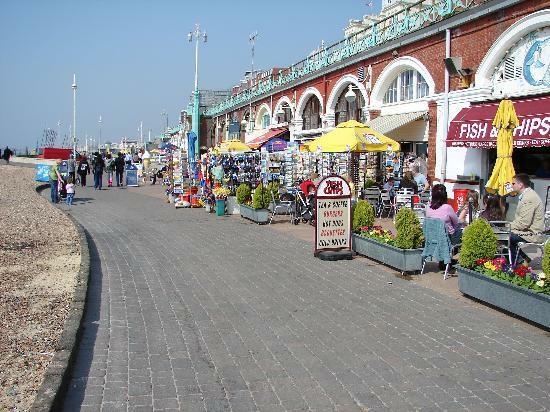 There is a taxi rank directly outside the train station, and the seafront is less than a 10-minute trip away. The North Laines are located south of Brighton train station, and a fabulous way to start your day together. 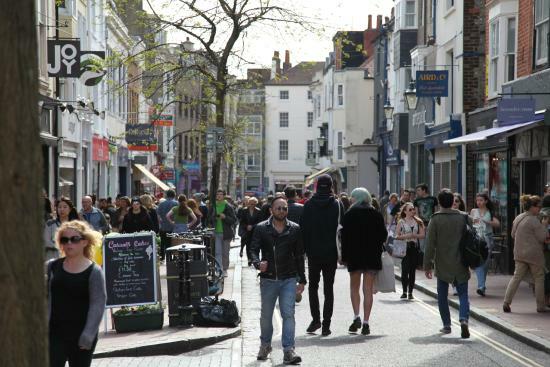 Avoid the main road by ambling through the Laines, taking in the myriad cafes, independent shops, and quirky galleries as you go. 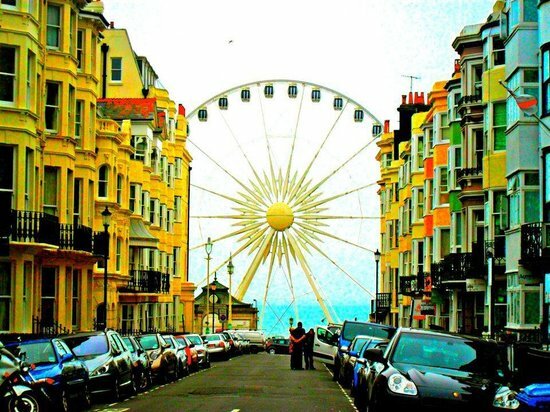 The multi-coloured buildings and Bohemian vibe are quintessentially Brightonian, and envelope you in the spirit of the city. There is a street market here every Saturday. I try to window shop on the way to the seafront, and then actually buy on the way home, to avoid carrying too much around with me. 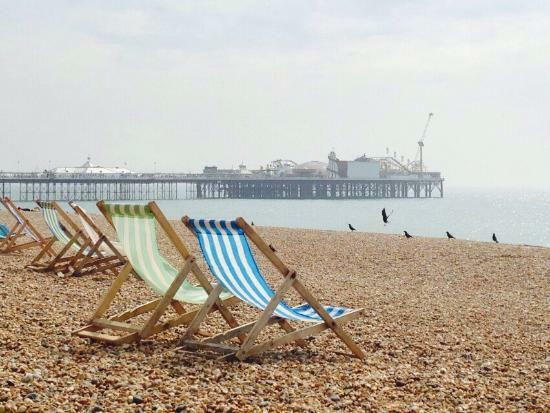 Swing by Carluccio's and pick up a picnic for two to share later, on either Hove Lawns or on the beach. They provide delicious options for meat eaters and vegetarians alike, and their very generous selection of picnic treats includes starters, mains, and desserts (that would easily feed four), packed away in a cute hamper. Don't miss the chocolate bar treat! Pre-order the picnic so it is ready and waiting for you. 24 hours is enough notice. The picnic does not include drinks. 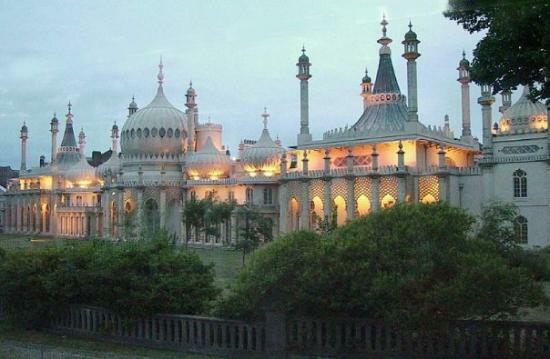 9:00 a.m. - 10:30 p.m.
No trip to Brighton is complete without a stroll around the grounds of the Royal Pavilion. 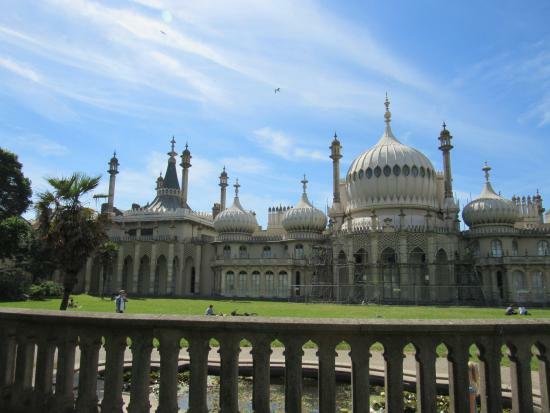 On your way to the sea, wander hand-in-hand through the gardens of the Royal Pavilion and admire the breathtakingly ornate architecture by John Nash, inspired by his time in India. 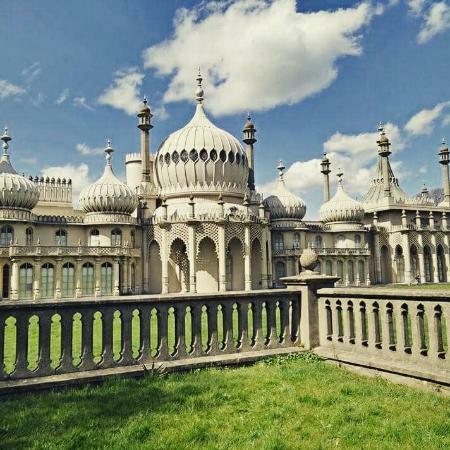 Plus, there's a romantic tale behind this place: The Prince Regent built the Pavilion, in part, to avoid the prying eyes of the Royal Court, so that he could enjoy liaisons with Maria Fitzherbert - his long term mistress, whom he secretly married! The gardens are crowded at lunch time with picnickers, so go earlier in the day. Its also beautiful when up lit at night. Continue down the pebble beach towards 'Hove Lawns', and pass the iconic coloured beach huts to the bandstand, one of the most romantic spots in town, and a favourite place for people to get married or engaged. You will also pass the 'fishing quarter' and 'artists' quarter' along the way, so make sure you leave time to browse the local art and souvenirs on display in the former fisherman's arches. Go early in the morning to avoid crowds. In the summer the sun is much stronger by the sea - remember your sun cream! The bandstand is a perfect location for a picnic too. 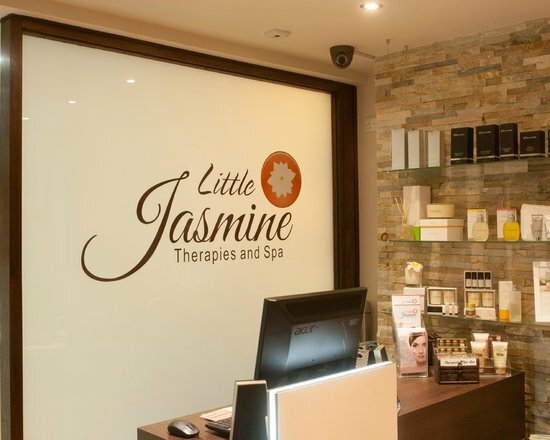 If you are feeling in need of a little tranquility after exploring the streets and beach, head to the Little Jasmine Spa. The couples massages are tailored to your needs, the service is impeccable, and it is an oasis of calm in the centre of the city. A taste of true luxury! 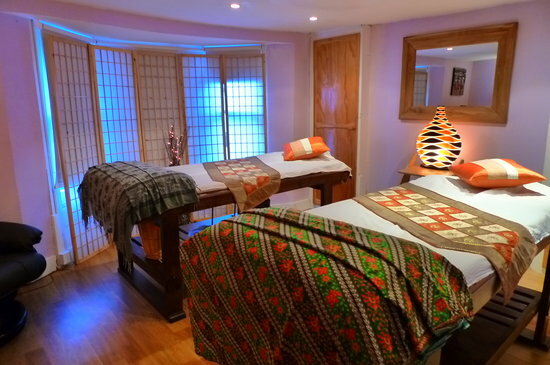 Book in advance for a couples massage. 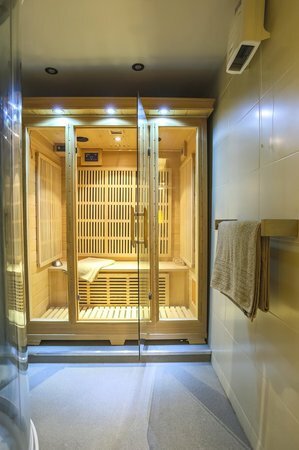 As an added extra you can use the sauna too. Reportedly the oldest cinema in the UK, and certainly one of the very best. Snuggle up in the back row with your loved one and watch an art house flick or blockbuster movie in style here. Comfy seats come as standard, with love seats on the balcony available for a little extra. This is what a cinema should be: fantastically curated listings; great bar snacks, coffee, and alcohol, served by engaging helpful staff; and a delightful Art Deco style frontage. 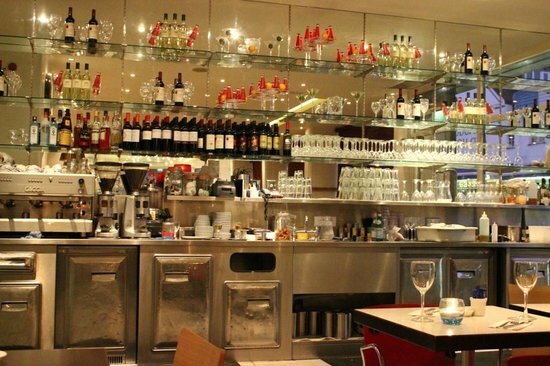 This place has soul, and makes a refreshing change from the mainstream cinema experience. In the summer they offer open air screenings in Preston Park. Sample the selection of cakes! 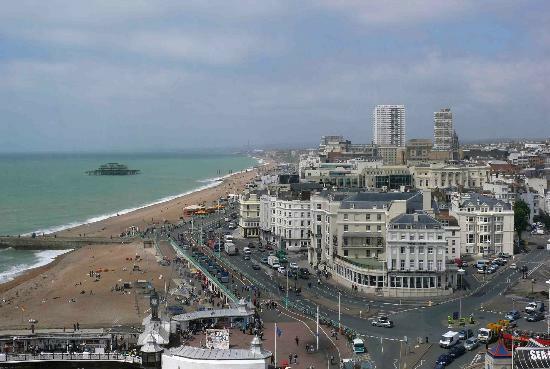 If you visit Brighton often, they have great membership offers. A great rainy day option. 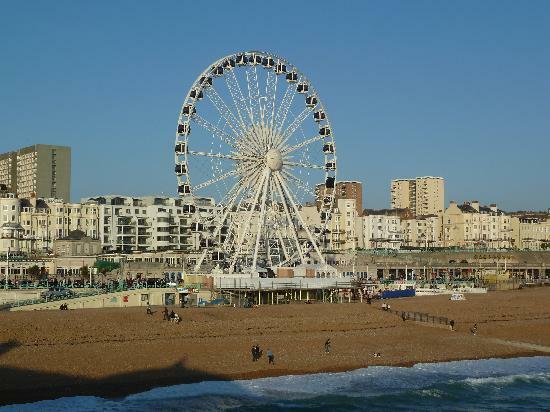 The Brighton Wheel on the seafront offers VIP pods with tinted windows and champagne for a romantic ride to see the views over Brighton. A must for a sunny day, or book a sunset voyage and watch the city light up! Book online in advance for a discount! 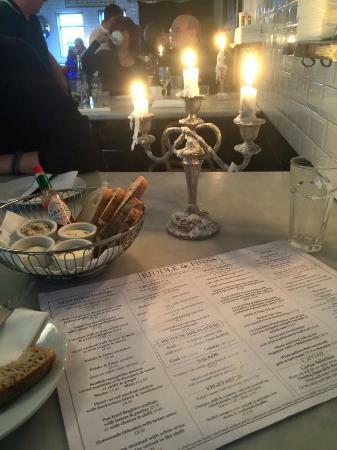 This is a must-visit oyster and champagne bar in the Laines, complete with Victorian tiles and candelabras. 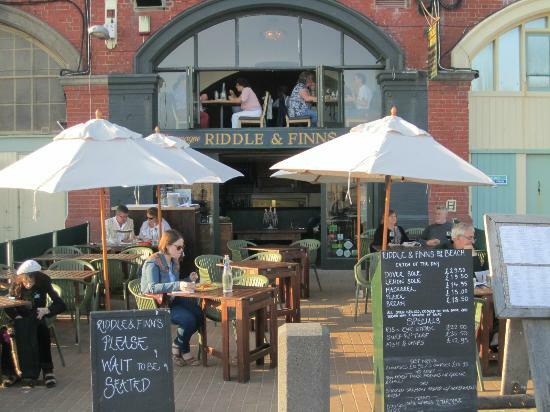 They also have a restaurant under the arches on the seafront, so you can enjoy a romantic evening watching the sun setting over the south coast! 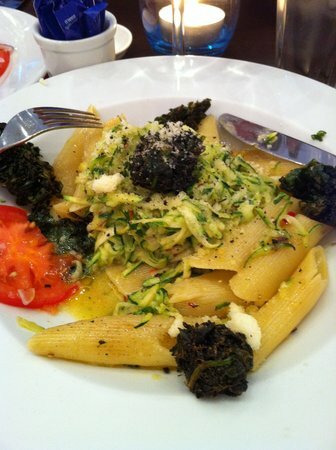 The food is beautifully presented (almost too pretty to eat) and delicious, while the staff are very friendly and knowledgable too. 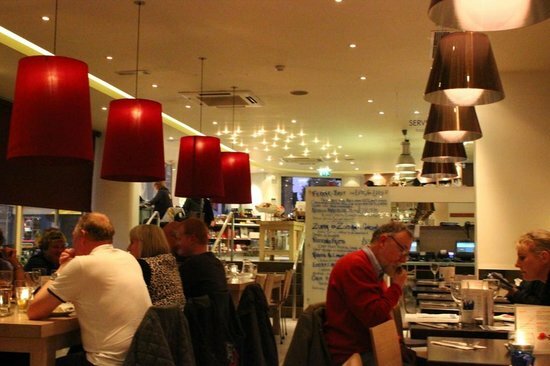 Best seat in the house is upstairs by the open windows overlooking the beach - book in advance. 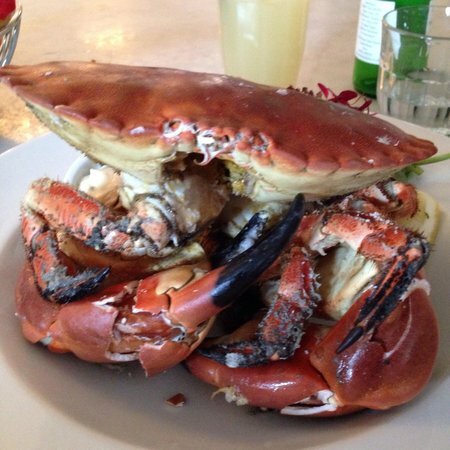 Try the squid and seafood risotto. Fancy something off the beaten path? In a secret spot, hidden in the basement of ‘Juice People’, you will find BYOC (Bring Your Own Cocktail). 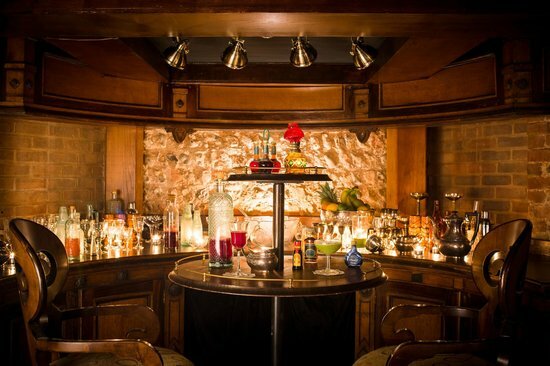 The concept of this bar is simple - bring a spirit of your choice and their in-house mixologists will bring their antique drinks trolley to your table and make bespoke cocktails tailored to your individual tastes. There is no menu here, and you'll feel as though you were in an underground prohibition venue amid its vintage decor and candlelight. Share a kiss in the shadows with your loved one and get creative with your alcoholic inventions. 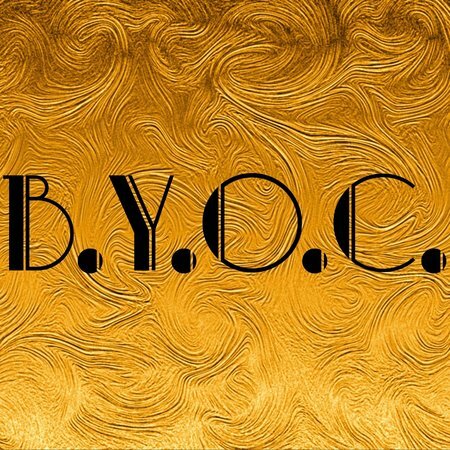 I only wish every city had a BYOC! You pay a fee on the door, which covers all mixers, garnishes etc. There are no other costs involved. Book in advance at weekends. 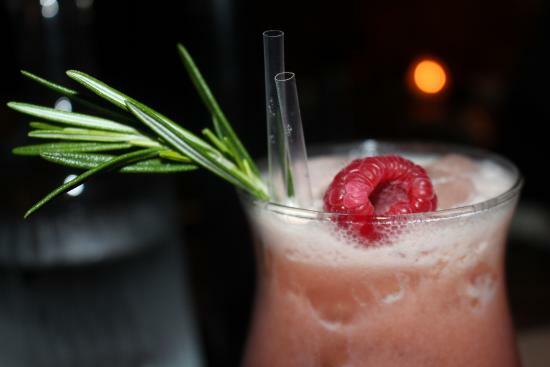 Ask the mixologists advice if you are unsure what flavours will work together.